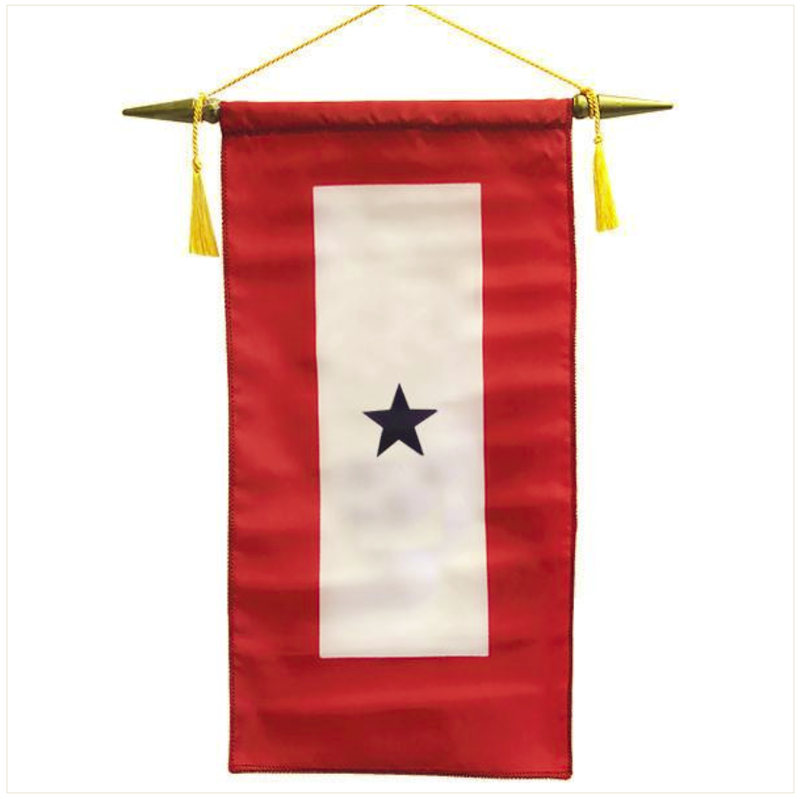 Vanguard FLAG: MADE IN USA - SERVICE BANNER WITH ONE BLUE STAR 8" x 15"
New item in original packaging. 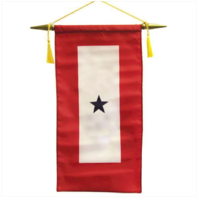 Made in USA Service banner flag with one printed blue star - individually priced. 8" x 15"